On a cold morning, we descend a bumpy dirt road through a forest of ancient alerce trees. As the forest clears, we arrive at a rugged coastline, dotted with fishing villages. The smell of smoke rises through the fog and combines with a salty sea breeze as villagers warm bread over their wood stoves, and fishers ready their boats for a day on the water. 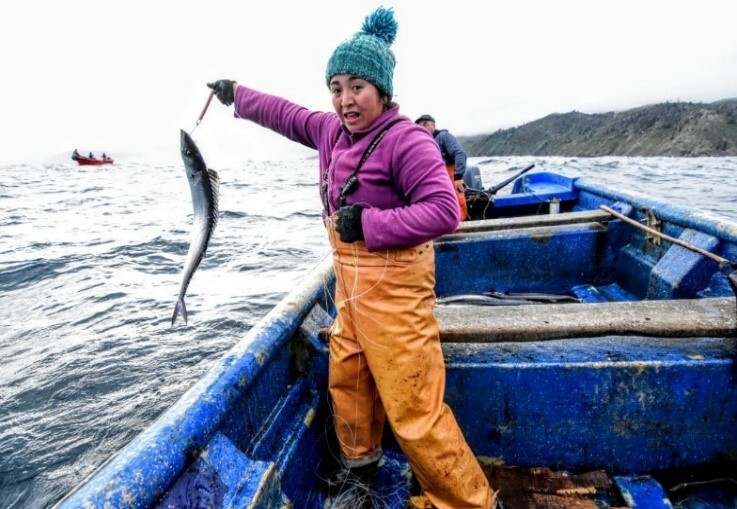 For centuries, these Indigenous Mapuche villages have lived off the thriving marine life of the Humboldt Current, a cold upwelling on Chile’s west coast that delivers abundance and a source of food and livelihood from the sea to the whole nation. 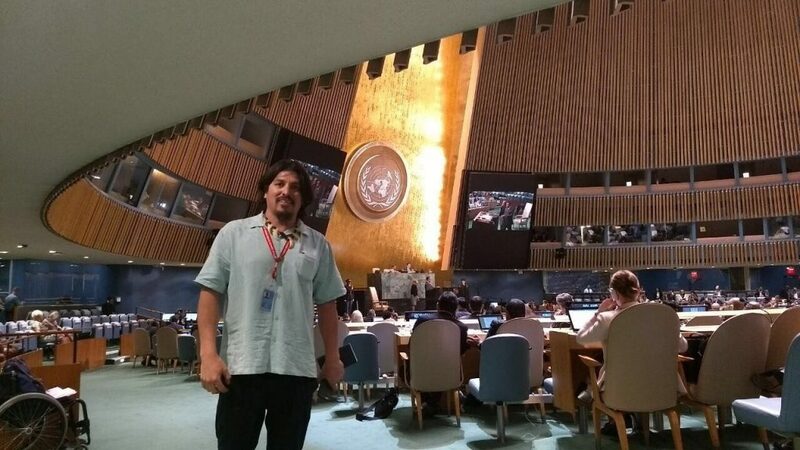 Michelle Bachelet, the President of Chile, reaffirmed her country’s commitment to protecting the marine environment while speaking at a meeting on ocean conservation issues during the annual gathering last week of the United Nations General Assembly in New York. We couldn’t agree more with the President that long term growth is not possible without the protection of the environment. We also believe that working hand in hand with fishermen is critical to building sustainable fisheries, and that economic prosperity is achievable even alongside environmental protections. 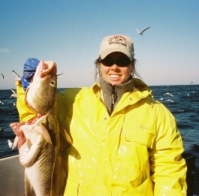 A new study released this week in the journal Nature describes the effectiveness and promise of community-based fishery management. Among others, the study highlights a catch share in Chile that has 20,000 participants and covers more than 1,500 square miles “making it one of the most successful abalone* fisheries in the world.” The kind of catch share that covers this fishery is called a territorial use rights for fishing or TURF, an area-based management program that assigns a specific area to an individual, group or community. *The Chilean system manages loco, a valuable sea snail, commonly called “false abalone” due to its appearance and taste.